Inspired by the need for mercy in our society, this prayer vigil includes reflections on scripture and intersections for all those in need of healing. 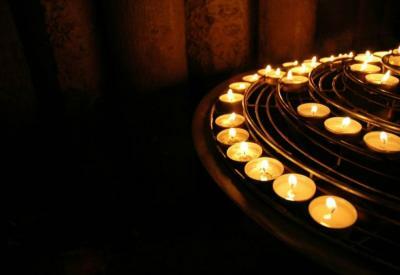 Centered around the call to end the death penalty, this vigil can serve as a thoughtful prayer tool in those times leading up to and in the aftermath of an execution. Please register to receive a copy of the Choosing Mercy Vigil: Praying Together to End the Death Penalty . Your download will begin automatically after registration.